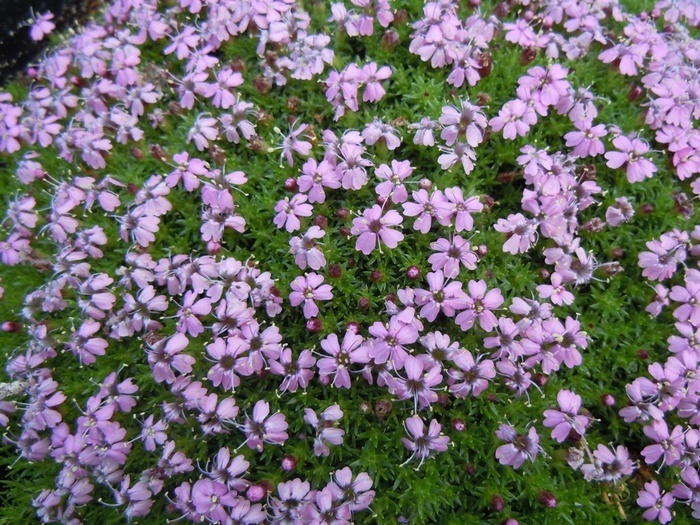 Neat cushions of green leaves are studded in Spring with dainty pink flowers, ht 3cm. Needs a sunny or lightly shaded position in a not-too-dry soil. 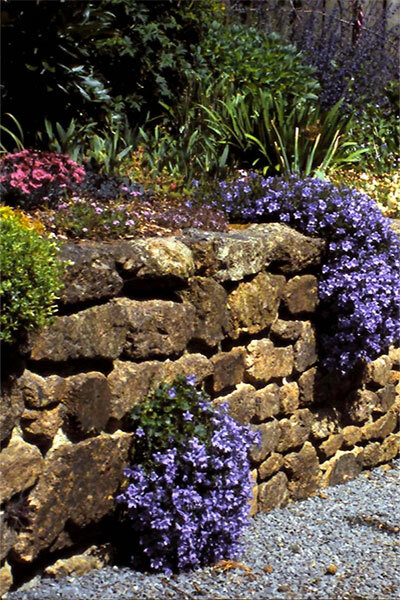 Ideal in rockeries, troughs and rock crevices . Also grows well in pots and containers.